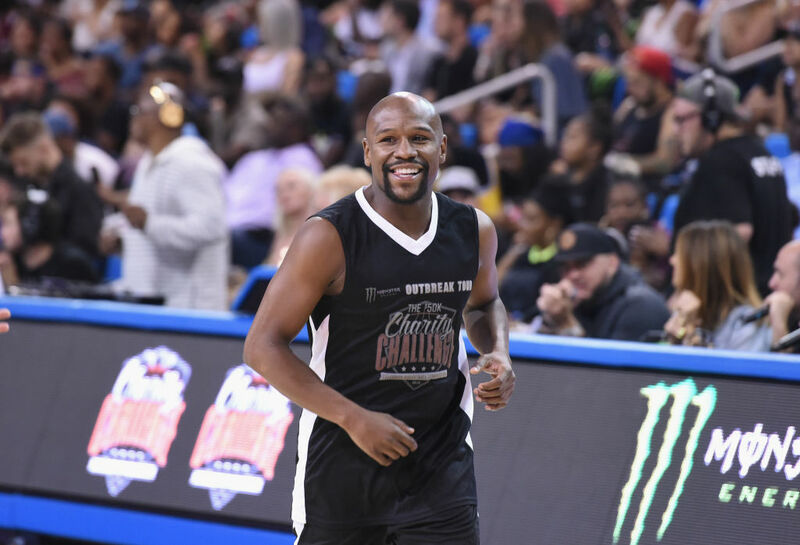 Floyd Mayweather capped off his career with a perfect 50-0 mark. His final fight, against Conor McGregor last August, earned millions from merchandise, ticket sales, and pay-per-view buys. But Mayweather, always the businessman, isn't resting on his laurels. He's turning to franchising gyms. Mayweather plans to license his name and training program. The boxer hopes to have a total of 500 gyms in the next three to five years, with half being outside of the United States. He also is developing a virtual reality training system. Potential franchisees would pay $25,000 and give six percent of all income back to Mayweather. Then there are the gym costs, which range anywhere from $70,000 to $200,000 based on whether the gym already exists or needs to be completely built from the ground up. Mayweather's gyms will offer training sessions you'll find in other gyms, like boxing and speed and agility classes. But the VR potential is the real draw. Gym members can train with one of the best in a virtual environment. That just may help them get the results they need. As for Mayweather, this is a foray into a new area of business. Franchising has always been an interest of his. Now he'll get to put it to the test. If the results are anything like his boxing career, consider it a huge success.